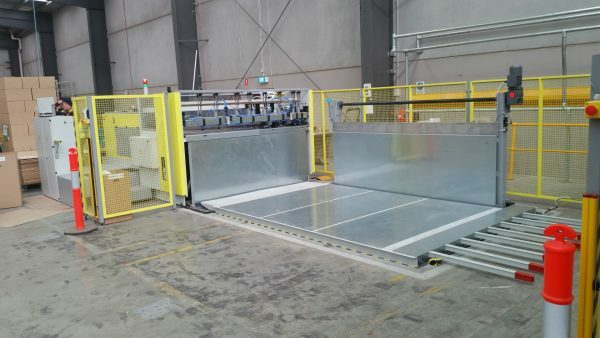 September saw the completion of Australia’s first Solarco Boxmatic 25DPE-D Single pass box maker. This machine is a quantum leap forward in accessible box making technology. The Extended print cylinder has the ability to spot print different prints on different panels making the machine incredibly flexible and almost eliminating the need for two-piece RSC’s. 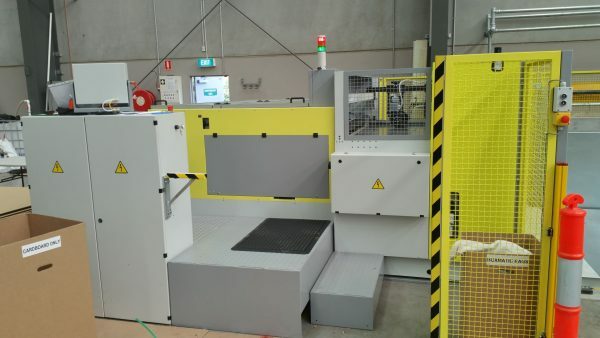 In addition the machine boasts two die-cutting stations and automatic feeder from pallet.